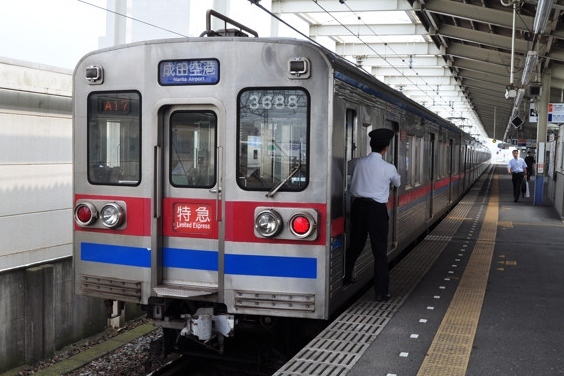 The Toei Subway Asakusa Line is a subway line owned and operated by the Bureau of Transportation Tokyo Metropolitan Government that connects Oshiage Station with Nishi-magome Station, both in Tokyo. Toei Subway uses the a pinkish-red color to identify the Asakusa Line and has the alphabetic code A. Nishi-magome station is A-1 while Oshiage Station is A-20. The Asakusa Line is well known amongst tourists both domestic and international because it provides access to the popular Asakusa area of Tokyo. 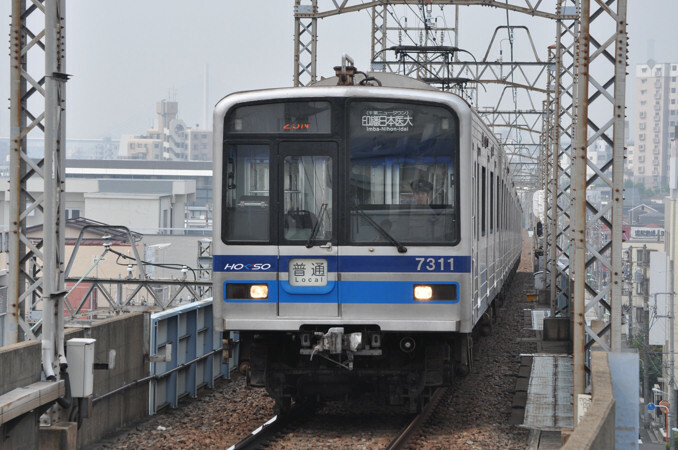 It is also serves as an airport access line to Haneda Airport through the Keikyu Line and to Narita Airport through the Keisei Line. 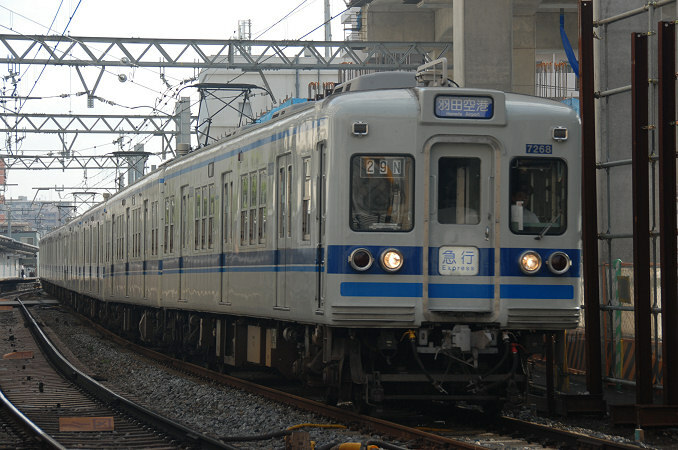 service through the Asakusa Line, but note that these trains split off to the Kekyu Main Line at Sengakuji Station. These express trains can be used for no extra charge. 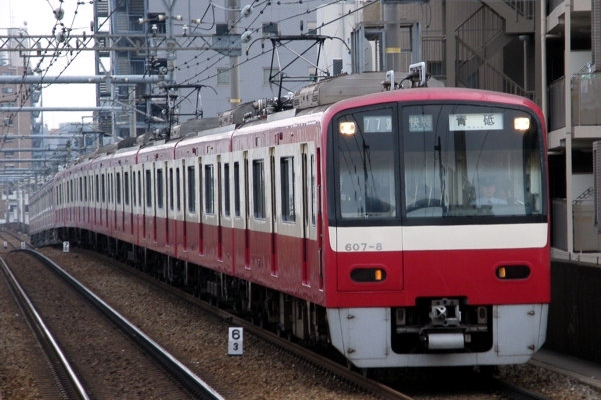 Transfer fees will be charged if you ride one of these trains beyond the Asakusa Line into the Keikyu or Keisei Line. The Asakusa Line connects with the Keisei Oshiage Line at Oshiage Station and with the Keikyu Main Line at Sengakuji Station. 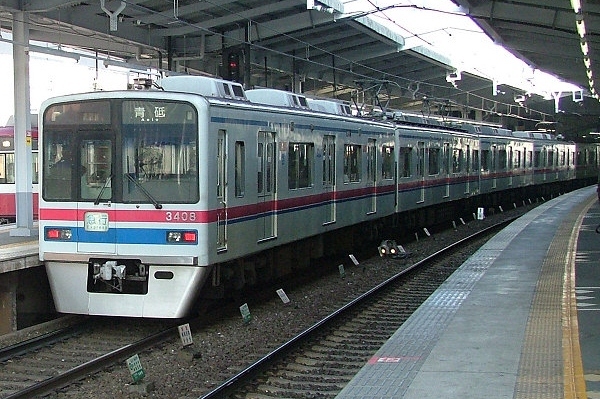 Some trains continue on to the Hokuso Railway Line through the Keisei Line. Trains from four different companies all run on the Asakusa Line making it a jumbled mess of rolling stock. 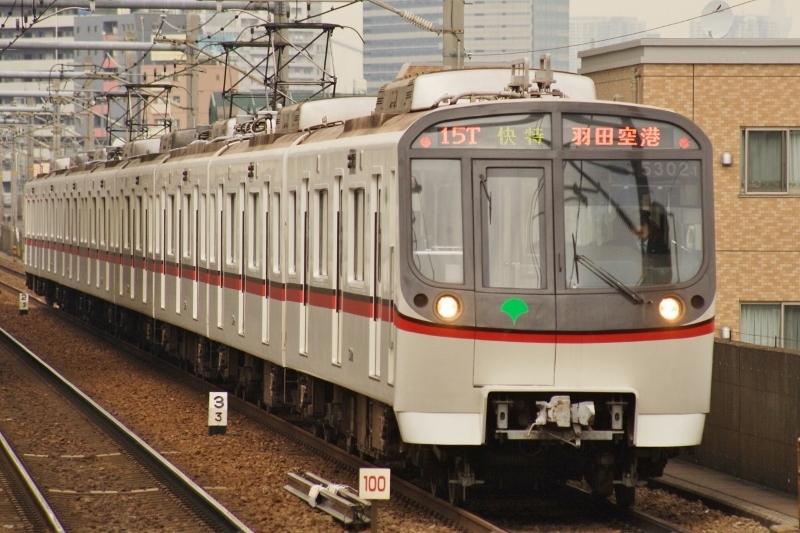 A total of 15 different trains can be seen on the Asakusa Line, but only one of these is actually owned by the Toei Subway. 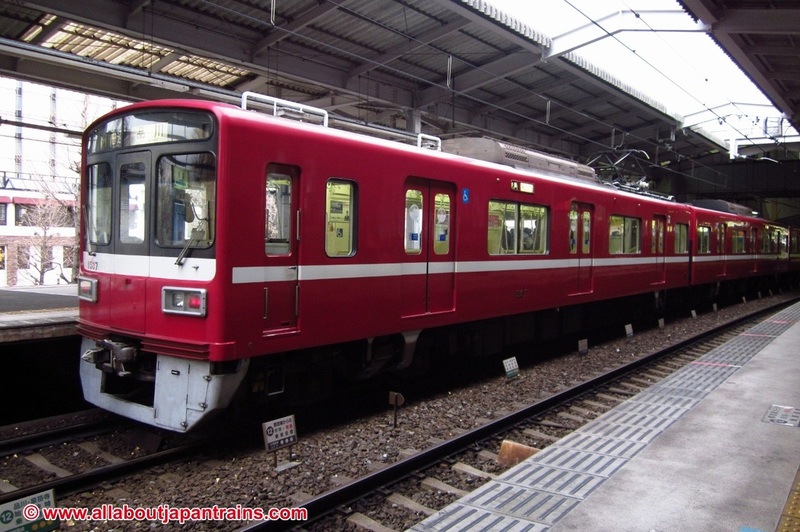 All trains on the Asakusa Line are eight cars long with three doors on each side per car. Each car is 18m long. Plans to build the Asakusa Line date back as far as the 1920s, but complications such as the Great Kanto Earthquake and World War II delayed construction. Actual construction began in the mid 1950s and the first portion that connected Oshiage with Asakusabashi was opened in 1960. The rest of the line was built in increments and was completed in 1968. 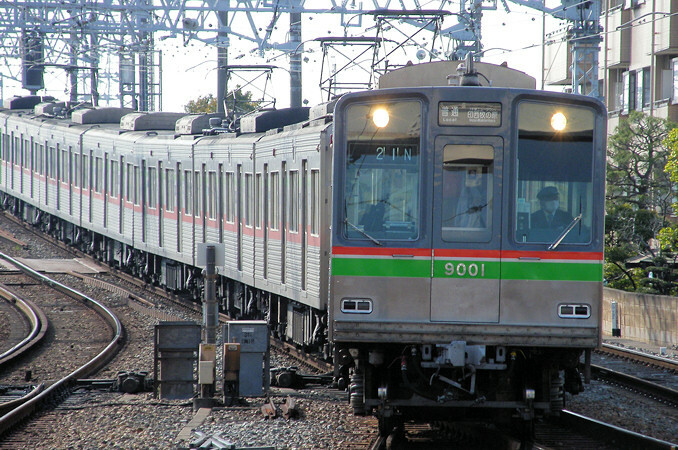 The Asakusa Line was known as the Toei Ichigou Sen or Toei Line 1 until it was given its current name in 1978. It was originally thought that the Asakusa Line would become a very profitable line due to its location underneath what used to be profitable street car routes. However, the focus of development was shifted from the east of the city, to areas around Shinjuku in the late 1960s and early 1970s. The Asakusa Line is currently one of the least crowded subways in Tokyo. 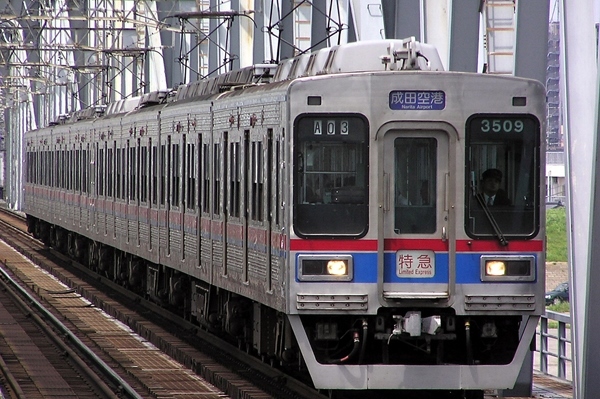 There are currently plans of creating a bypass route within the Asakusa Line that will stop at Tokyo Station, but there is currently no set date as to when construction will begin. Oshiage is the last stop heading north-east on the Asakusa Line and it is also where it connects with the Keisei Oshiage Line. The station is located near Tokyo Skytree, Tokyo's newest and tallest tourist attraction. You can change to the Keisei Oshiage Line and the Tokyo Metro Hanzomon Line at this station. Located right at the edge of Asakusa, this station is where you'll want to be if you want to explore the popular shitamachi area of Tokyo. Popular tourist destinations such as the famous Asakusa Sensoji and the Kaminarimon are located right near this station. 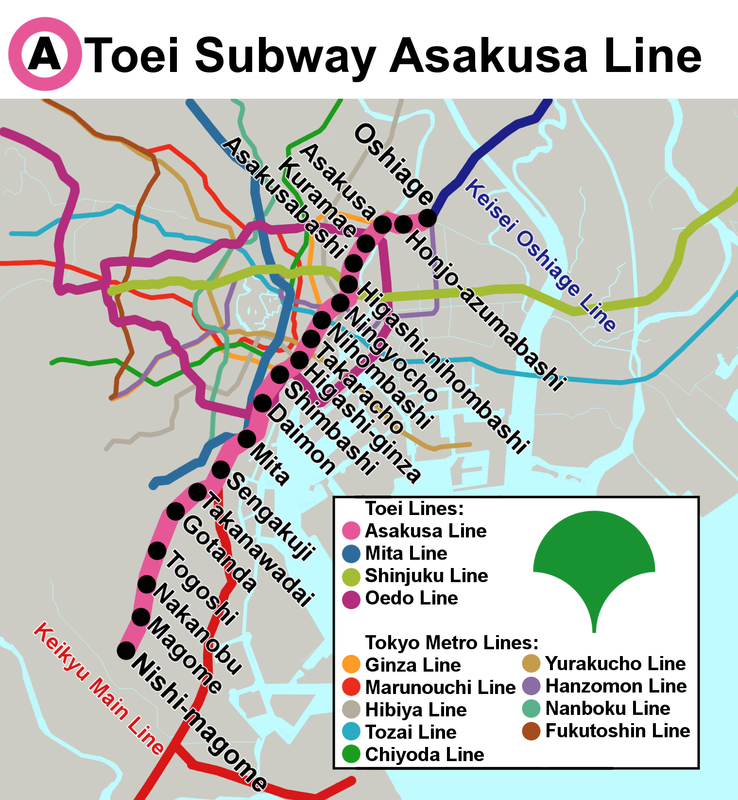 Toei Subway's Asakusa Station is not connected directly to other Asakusa Stations but you the Tokyo Metro Ginza Line and the Tobu Isezaki Line are both within walking distance. The Tsukuba Express Line also has an Asakusa Station, but it is located around 600m away from the other Asakusa Stations. Sengakuji is not the last stop on the Asakusa Line, but it is an important one to remember because it is where the Asakusa Line connects to the Keikyu Main Line. 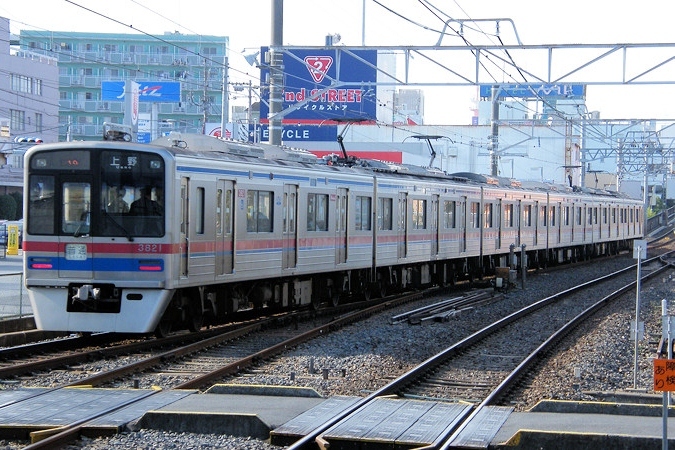 The station itself is located near Shinagawa Station, a large railway hub. You can change to the Keikyu Main Line at this station. Note that if you're coming in from the Keikyu Main Line on a two-door train with crosswise seating, it will terminate at this station.